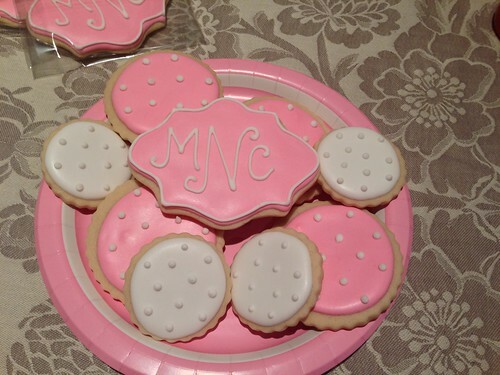 All About Love: Ashley & Taylor's Baby Shower! 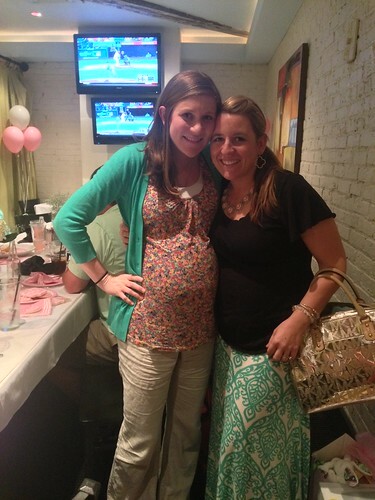 Ashley & Taylor's Baby Shower! 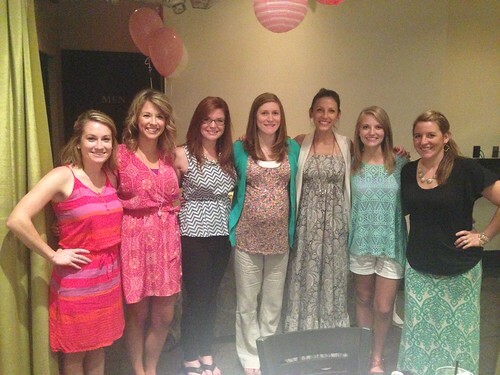 We had a small group baby shower for Taylor & Ashley Sunday night! 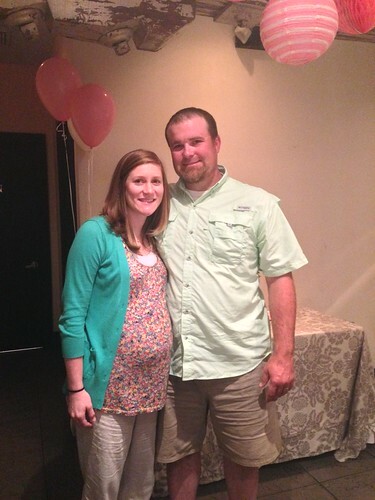 We are so excited to meet Mattie! 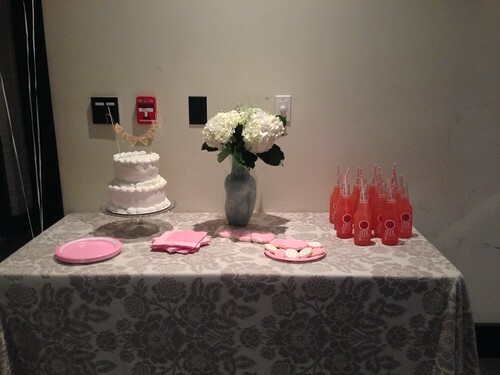 We had it at a local restaurant, and decorated the table with mason jars, hydrangeas, and baby's breath (which I didn't really get a photo of). 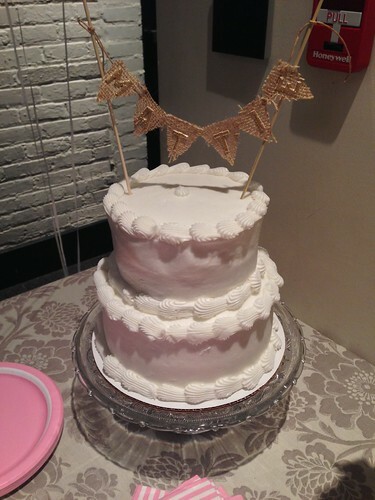 The cake was simple buttercream, and Chelsea made the cute little burlap banner! Only she could pull that off! 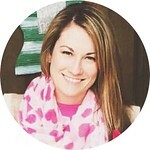 Taylor works for Ben, and we are so happy and excited for them!! !